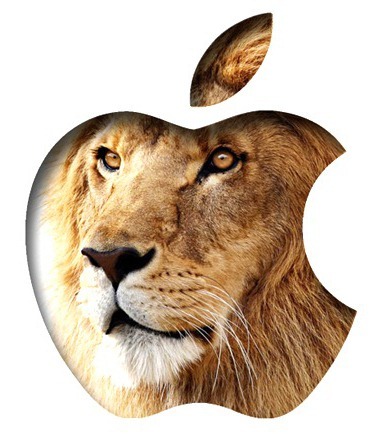 Last month, Apple released OS X Lion, its new operating system that runs on all Mac computers. The system is overall considered rather stable, however Apple has just released the first point update for the system, bumping its version number up to 10.7.1. These updates have been a common practice for Apple and are part of every OS X release’s natural life cycle. Similar to other point releases for earlier versions of OS X, this one doesn’t seem to include any major new features or enhancements and is available to all users who have already purchased OS X Lion. Installing these updates are essential for your Mac’s maintenance and you should do it as soon as possible. What does this update include? According to a knowledge base article posted on Apple’s support site, there are fixes for several problems that have been haunting OS X Lion users ever since the system was first introduced. One I personally had, the inability to connect to a Wi-Fi network in certain scenarios has been fixed, along with others such as a glitch in Safari that could render the system unresponsive when playing online video. Check out the whole change log below. For MacBook Air and Mac Mini owners, Apple has released a special update package designed specifically to address issues with those systems, such as the occasional inability for the system to boot up when plugged into a MagSafe adapter and lack of audio when outputting video through HDMI or optical out to an external source. In order to install this update, just head to Software Update from the Apple menu. Depending on which machine you’re running, the download size can vary from under 20 MB to nearly 70MB, so don’t expect the download to actually be the same on all of your Macs. If you prefer, you can also download the full package from Apple’s site, which can be recommended if you own several machines and want to perform only a single download.